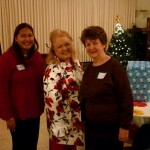 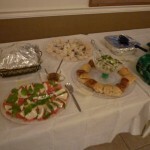 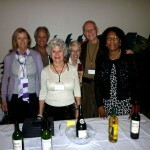 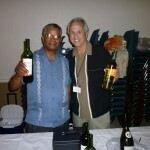 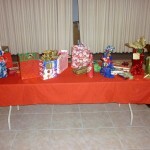 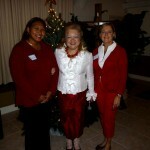 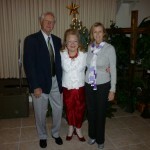 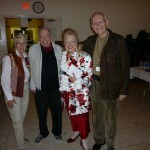 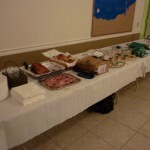 Our annual Fête de Noël was held on Saturday, December 11, 2010, at the St. William Ministry Center in Naples. 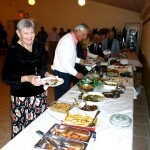 The theme was “POT LUCK AROUND THE WORLD,” and everyone brought a favorite dish from their home state or country of origin. 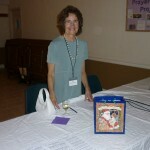 Best Dish was awarded to Denyse Jenkins for her New Orleans bread pudding. 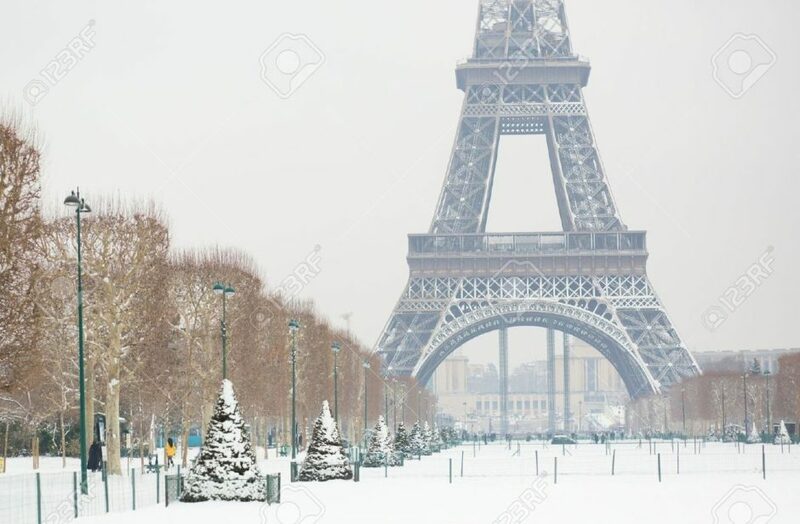 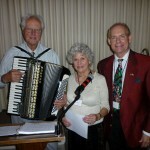 A holiday gift exchange was the favorite; and we sang French, English, and German carols, accompanied by accordionist Herb Stopper.